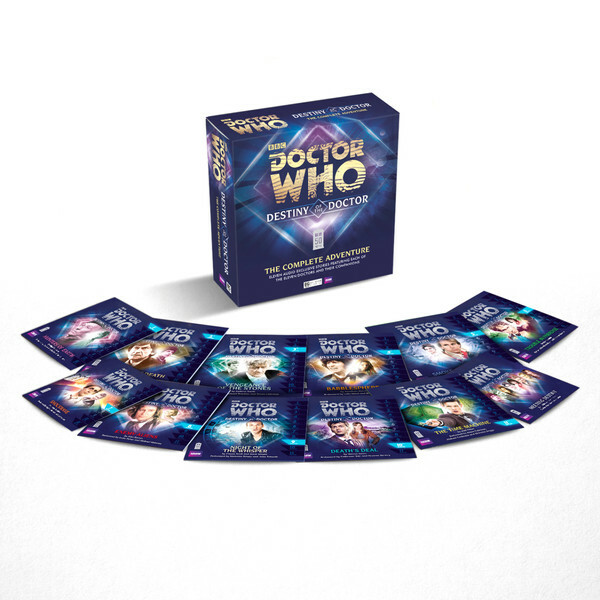 Big Finish has announced a re-issue for Destiny of the Doctor. I think it’s well worth a listen and the news item is: BRAND NEW: DOCTOR WHO – DESTINY OF THE DOCTORS. The new set has the documentary added, previously only available on the now deleted limited edition. If you aren’t sure, have a look at my guide: R3 Guide to Destiny of the Doctor.